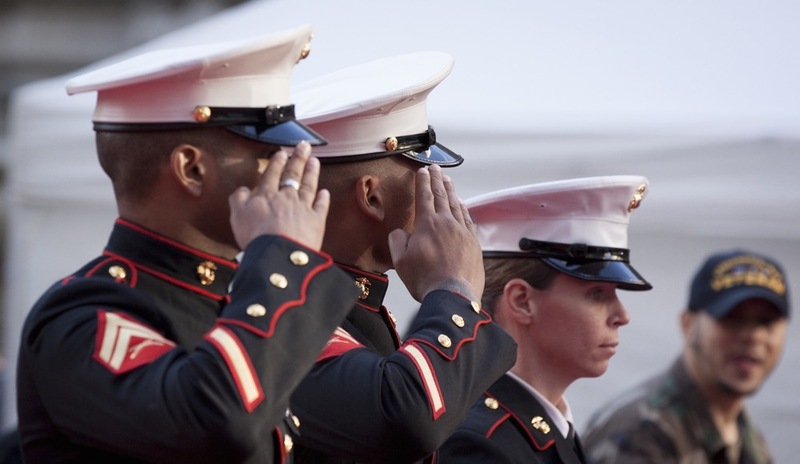 Today’s Question: What are the best resources that you have found for hiring veterans? The following answers were provided by members of Recruiter.com’s “Military Recruiting and Job Search” group on LinkedIn. HR pros/recruiters from the civilian sector should find a retired military person or someone who has served in the military for a while and create a rapport with them. I am a retired Navy Reserve recruiting manager. I did this in the military with other reserve and active duty component recruiters, and we really helped each other out over the years by creating that rapport and sending quality candidates to the particular branches of service that the candidates were looking for. This practice really works if you put effort into it over time. After my retirement, I brought this practice to my recruiting job for the logistics and truck driver jobs that I filled on a daily basis. I connected with driver recruiters across the nation and my military network on the East Coast to fill the jobs with a lot of veterans. Veterans talk to each other across all branches, both active and prior military. Your name gets out there that as a person who may be able to help a vet with employment or knows the right people who can. It works. I have been doing it for more than 20 years. The very first thing you should do is hire a former military recruiter. They know who to network with and where to find veterans. They have walked the walk and talked the talk, and they will have instant credibility with veteran candidates. ApplicantsPlus for Veterans connects veterans with hiring companies. Veterans can create free in-depth personal profiles consisting of their resume, social media links, and a one-minute video cover letter. Since veterans can highlight their personalities, passions, and professionalism in these profiles, employers get a comprehensive view into the actual people. Employers can search the database of service members to find their perfect candidates. Access to the veteran database allows employers to efficiently find, evaluate, and hire career-driven employees.